This book was a fun read! I like Evie a lot---I like her strength, voice and personality. 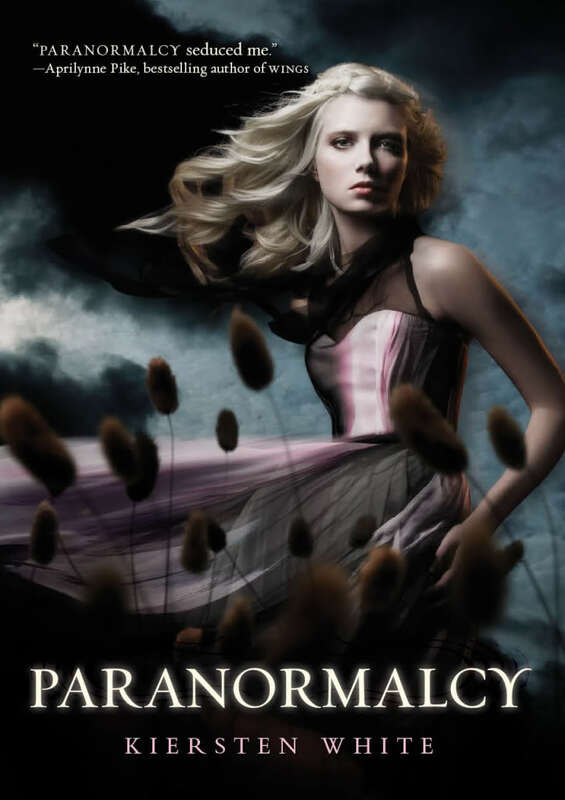 I sped through Paranormalcy in one sitting, something I love to do when I have the time. I was surprised at the direction the book went, but I think it was perfectly done. There is a love triangle here, and White leaves you guessing the whole time as to which guy Evie will choose. She also kept me guessing as to who the bad guys are. Sometimes I like being in the know, and other times I like being in the dark right along with the heroine. This was one of those other times---I enjoyed being shocked right along with Evie. I often find that I have a hard time liking the first book in a series. First in a series books often feel slow and seem to drag on to me. That was not the case here. Paranormalcy starts off with lots of action and the fast pace continues until the end. The ending sets up book two perfectly, without a huge cliffhanger. It was just enough to leave me wanting more. I'm really looking forward to Supernaturally (Paranormalcy #2), out next year! This book is not all fun and games---there are a couple of sad parts, which added emotional depth not always found in YA literature. White's characterization of Evie---she was perfect! Evie is perfect. Great review! I can't wait to read this now! You said the magic words - love triangle. Really looking forward to reading this one! I didn't know this was going to be a series. Oh well, another series added on my tbr pile. Thanks for the review! I loved Evie as a character, so fun and spunky! I can't wait for Supernaturally, the next book!